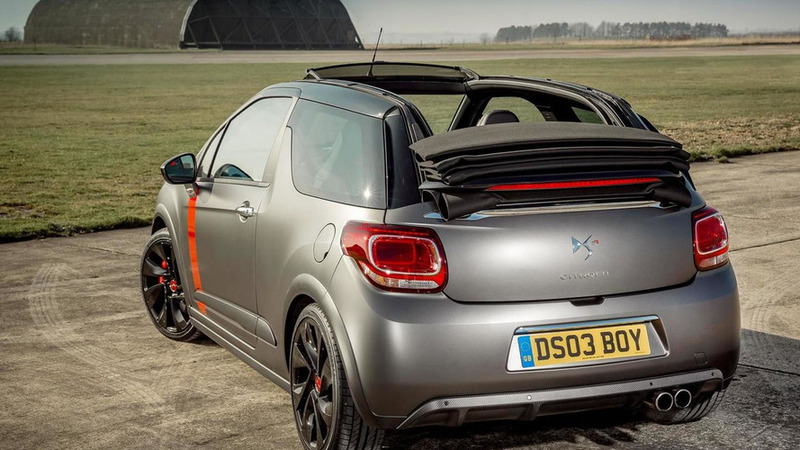 Citroen UK has announced the limited-run DS3 Cabrio Racing is now available on order from 29,305 GBP. 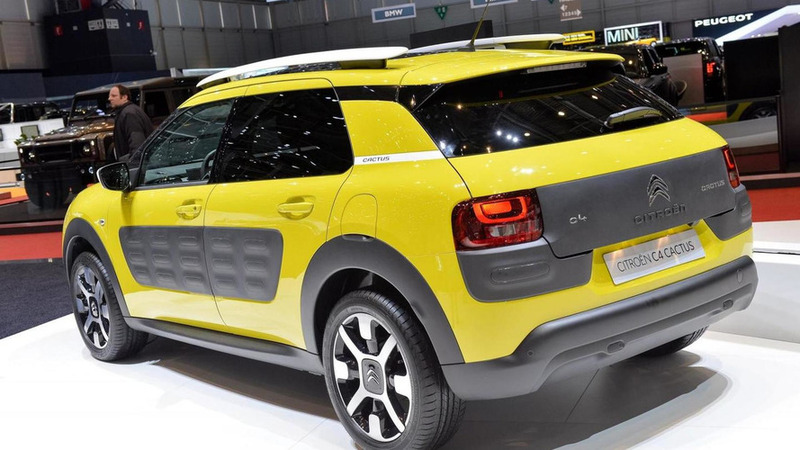 A Citroën representative has announced the C4 Cactus will have a starting price of 13,950 EUR in France. Citroën UK has disclosed pricing information for the second generation C1 slated to go on sale in June. 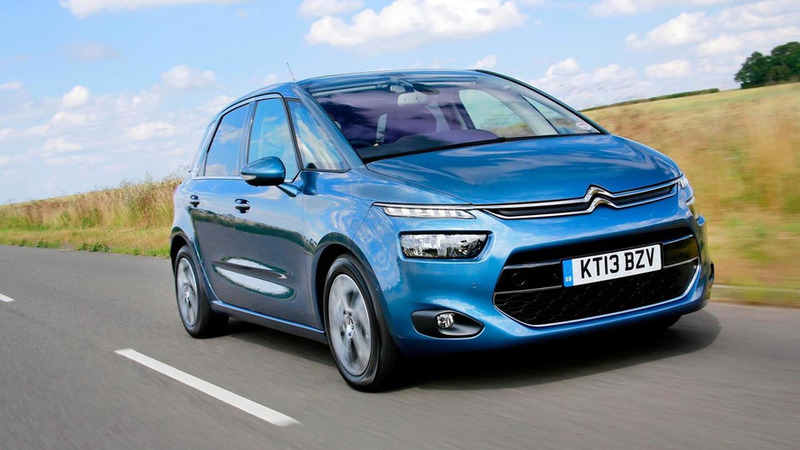 Citroen has disclosed pricing information for the all-new C4 Picasso which is already on sale in UK. 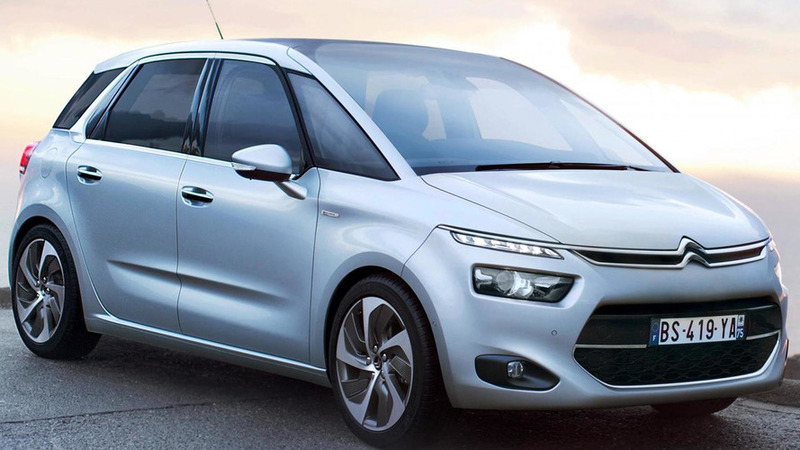 The new generation of the Citroen C4 Picasso is scheduled to go on sale this summer from a starting price of 20,000 GBP (about 30,400 USD / 23,400 EUR).